This page features some of Victoria's dance events and workshops facilitated by Ausdance Victoria. Presented by Ausdance Victoria, in partnership with Youth Dance Australia, international and national youth dance companies will participate in an exchange of creativity and performance training in Melbourne. The week includes the young dancers’ program, a Think Tank program for dance leaders and educators and public performances across two nights, showcasing the skill, innovation and creativity of the youth dancers. The Australian Youth Dance Festival (AYDF) was held for the first time in a major city (Melbourne) in 2017. Initiated by the Mayor of London in 2006, the biennial Big Dance is a participatory dance festival. It is a celebration of dance for all ages and all levels of ability. In 2018, Australia took the leading role for this global event, with Ausdance Victoria and Ausdance NSW presenting the 2018 Big Dance. Hundreds of people around the country learnt choreographed by Frances Rings and Craig Bary and performed it at one of many Big Dance events taking place. Ausdance Victoria hosted three Big Dances, in Federation Square (Melbourne), Yarra Ranges and Castlemaine! In 2017 we partnered with the City of Whittlesea on the development and delivery of a community dance project called “Knowing You, Knowing Me” (KYKM). Through the primary medium of dance and inclusive physical activities, we have connected individuals and groups within local communities in the council’s area. Ausdance Victoria Dance Artist in Residence Program (DAIR) invites independent dance artists, collectives, collaborators and companies of any dance genre to submit proposals for the 2017 program. Originally started by Ausdance NSW in 2015, DAIR made its Victorian debut in 2017. 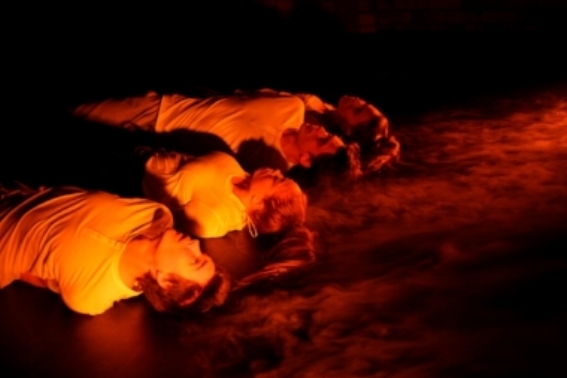 DAIR is a direct response to the ongoing challenges of access to affordable and appropriate spaces to dance artists for the development of dance making and practice. DAIR activities may involve creative development, research, mentorships, rehearsal and remounting of work. Applicants can apply for a residency of one or two weeks. Developed with the support of Independent Schools Victoria, Teaching Dad to Dance (TD2D) is a dance program where primary school students become the teachers. The students will show their ability to comprehend the basics of the dance moves by teaching others these moves. Teaching Dad to Dance (TD2D) Teachers and Students’ workshops are programmed in the Arts Learning Festival 2019 in May. Join in the celebrations at the 20th Australian Dance Awards, presented by Ausdance Victoria and Arts Centre Melbourne with principal event sponsor Harlequin Floors. Twelve awards, eight performances, from amazing companies including The Australian Ballet and Stephanie Lake Company. 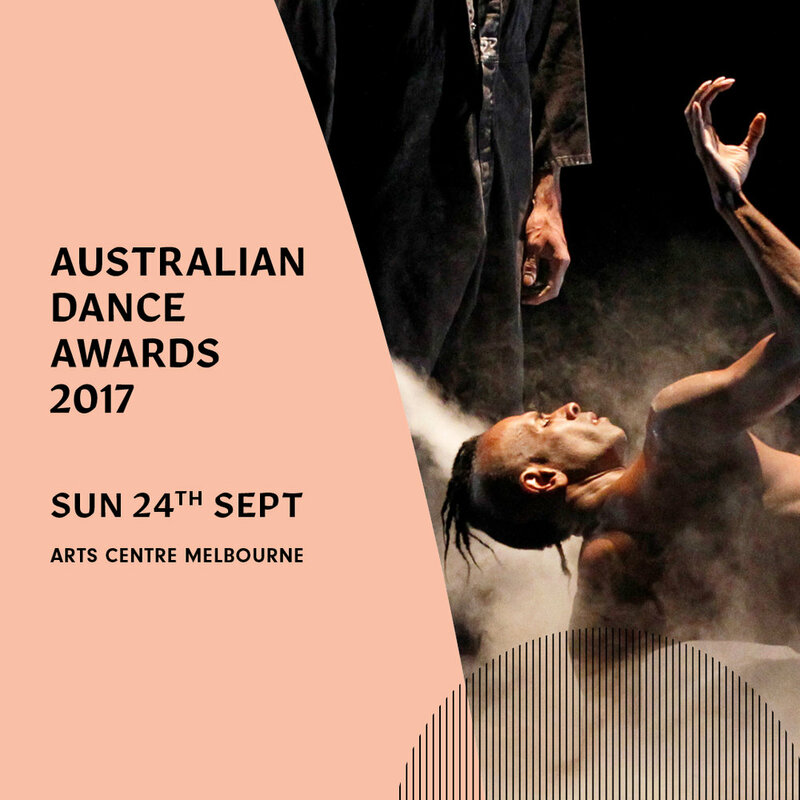 The Awards recognise and celebrate Australian dance. Opening concurrently with the Awards is Ancestors and Anecdotes, 40 years of Australian Contemporary Dance, an exhibition that pays homage to the invaluable work of Australia’s dance pioneers and the manner in which their legacy endures today. Opened 21 September at Lulu Gallery in North Melbourne, the exhibition is focused on five legendary dance pioneers, Carole Johnson, Cheryl Stock AM, Margaret Lasica (via the perspective of her daughter Shelley), Shirley McKechnie AM and Elizabeth Cameron Dalman OAM. Ausdance Victoria is a proud associate partner of Dance Massive since 2015. Ausdance Victoria facilitated Battle Massive, workshops and Open Studios-New Works and Meet and Greet-Tour Ready as part of Dance Massive 2017. The 2017 National Dance Forum brought together makers, producers and presenters to discuss and share knowledge on current digital practices and technological developments. The two-day forum focused on strengthening the dance sector’s capacity within the digital domain. It engaged artists in developing and sharing skills in this environment. The fourth National Dance Forum (NDF2017) took place from 25–26 September 2017 at the Victorian College of the Arts in Melbourne, Victoria. The 360 Artist Development is an initiative of Ausdance Victoria in conjunction with Gertrude Street Projection Festival to assist dance practitioners stage works for the virtual realm. This artist development program provides mentorship, and equipment to stage a dance work in Virtual Reality. Inclusive, active, exciting, colourful, quirky and fun, The Alice Project invites young and old, active and inactive people to get moving in a fun, free and non-judgmental way.